No matter how stressful a car lockout in Edmonton can get, it is easily addressed when you call us. Whether it happens in the middle of a business day or late at night, a locksmith will be sent your way in simply minutes. We understand your anxiety during such moments and go all out to have a pro by your side in a quick manner. Have no doubt that all Edmonton locksmiths working with us have expertise in all car locks and keys and thus will help you in a professional way. Did you just lock your transponder key in the car? It happens. But don’t worry. Getting a car opening service in Edmonton of Alberta is as simple as calling our company. We move fast to help urgently when lockouts occur. As soon as you contact us, we dispatch the nearest pro to your location. Well-equipped and highly experienced, the locksmiths can open any car door and tackle all sorts of car lock and key problems. 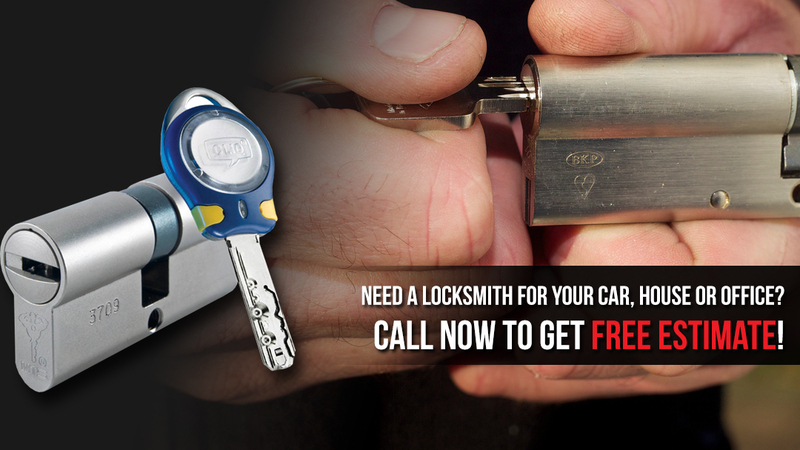 We are the Edmonton Locksmiths to trust for such services. With expertise in older and new locking systems, the pros properly open locked car doors to let you back inside. Have no doubt that the job is done with the best locksmith tools so that the door or trunk will open carefully with no harm inflicted on the lock. But opening the car door or the trunk to retrieve the key is the easy solution to these problems, which often demand much more. Let’s say you are having transponder key problems, which keep you from getting access to the car. The car lockout service in this case must include more than just opening the door. In such cases, you need a pro that can handle any problem with equal professionalism. Turn to us. We are not only here to send a pro to unlock the door but also fix locks, replace car keys, program transponder keys, and tackle any relative problem. The best part is that our company is always at your service. You can call us for 24 hour car lockout service knowing we are here and ready to send help out whether it’s noon or after the normal working hours. So, get ready to deal with such terrible mishaps by saving our number on speed dial. Simply call and rely on us to send you a pro urgently. 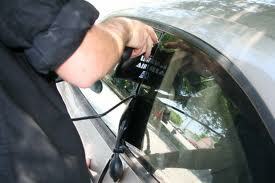 We help fast and cover all car lockout Edmonton service needs.